“Please God don’t let me be pigeon hold in a normal job.” This was a prayer of mine immediately after graduating under grad and being denied a internship by the United States Olympic Committee. I am fairly certain that many of you out there pray the same thing in regards to looking for your first break in the coaching field out of school, or maybe even looking for a promotion. 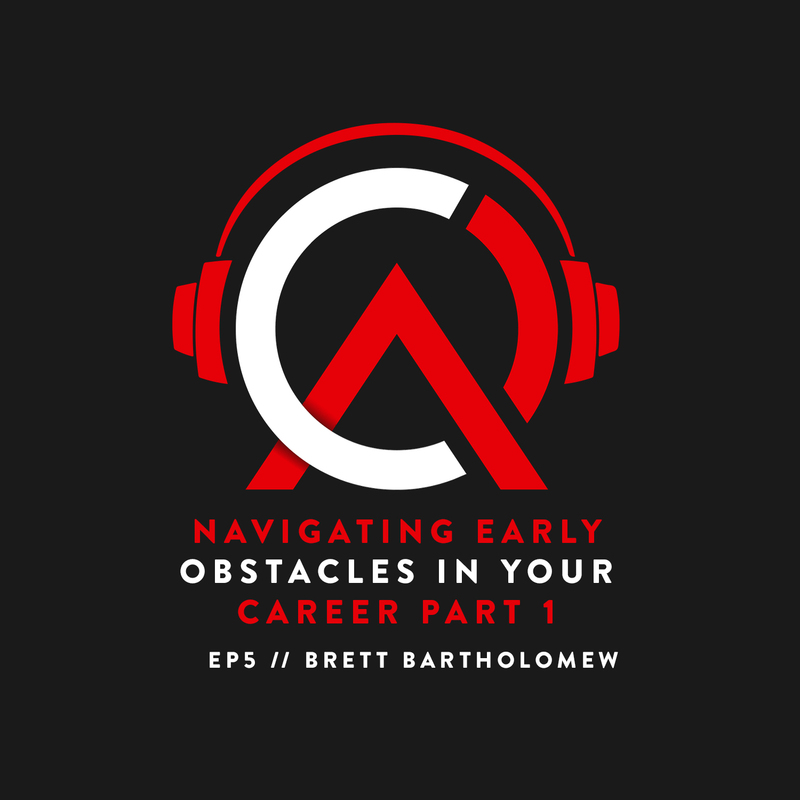 On this episode of the podcast I share a bit of my personal background story in an effort to answer the question “how can I get a break into the strength and conditioning career field.” I also share some tips on how to separate yourself from the pack of other coaches looking for a job. 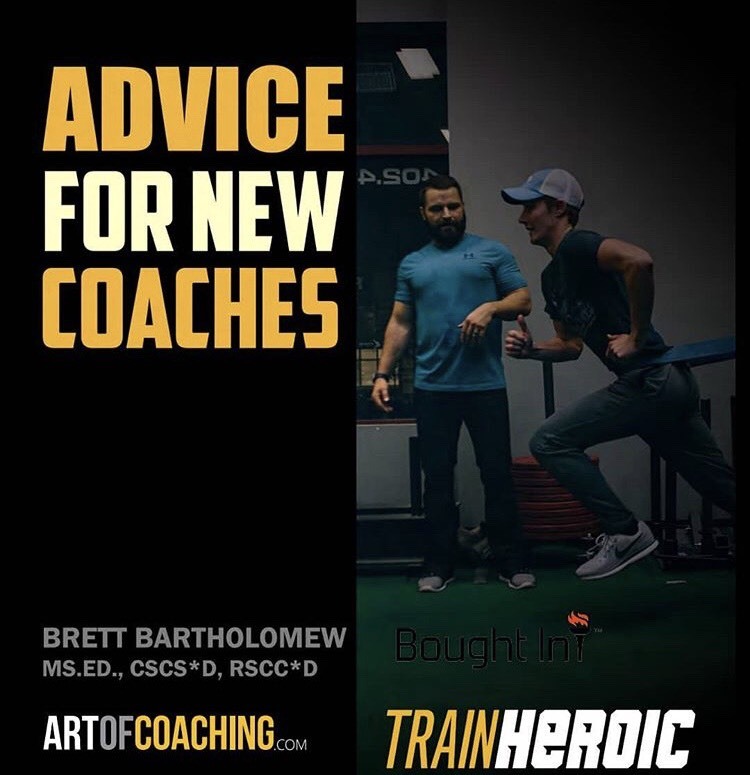 If you are a coach looking for help in managing your career make sure to check out my upcoming Careers In Coaching seminar in Atlanta that is happening January 19-20, 2019. Love this Brett! Great episode! Sound advice on interview questions. It’s to be expected coming from you coach. I’ve sat on many hiring boards and the strength and weakness question stumps a lot of people. If you dont have self efficacy then you should really start paying attention to yourself. Learn your weakness and strength. Everyone has them. I do have a separate question though, but I think I’m going to message you separately coach. Thanks for the sound advice.